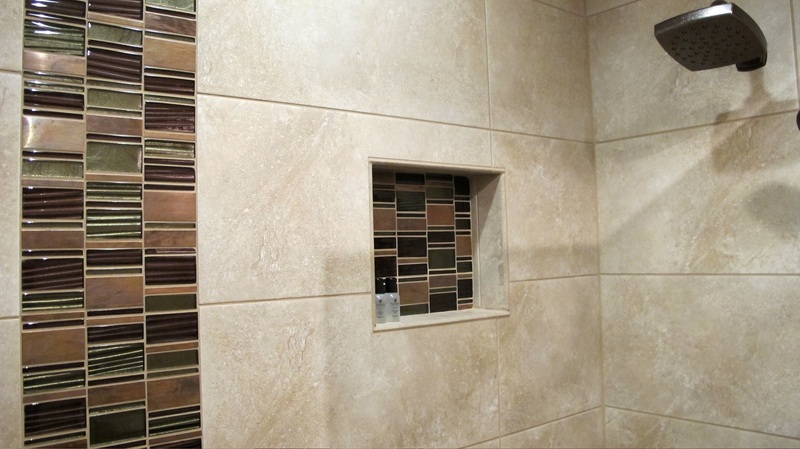 Contemporary walk in shower with 12×24 Kensington Beige tile on the shower walls. Daltile Acacia Valley 6×36 in Ridge wrap a pony wall that seamlessly supports a rain glass partition that combines sensational privacy and style. 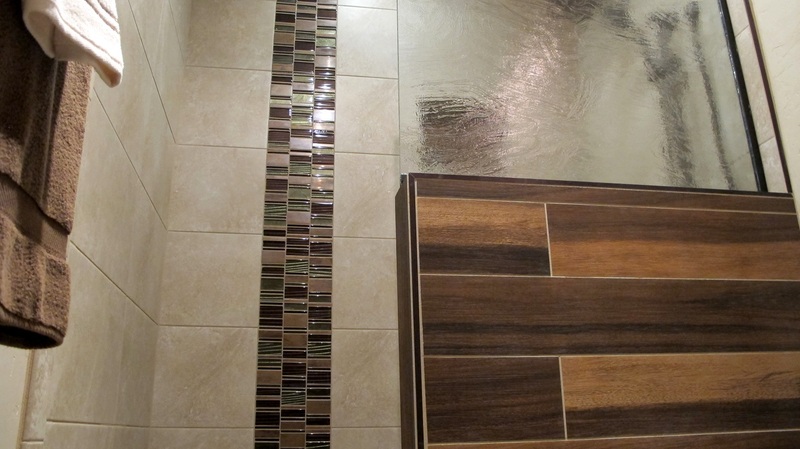 Drama was added with a gorgeous glass and metal mosaic mix running top to bottom in a single band. 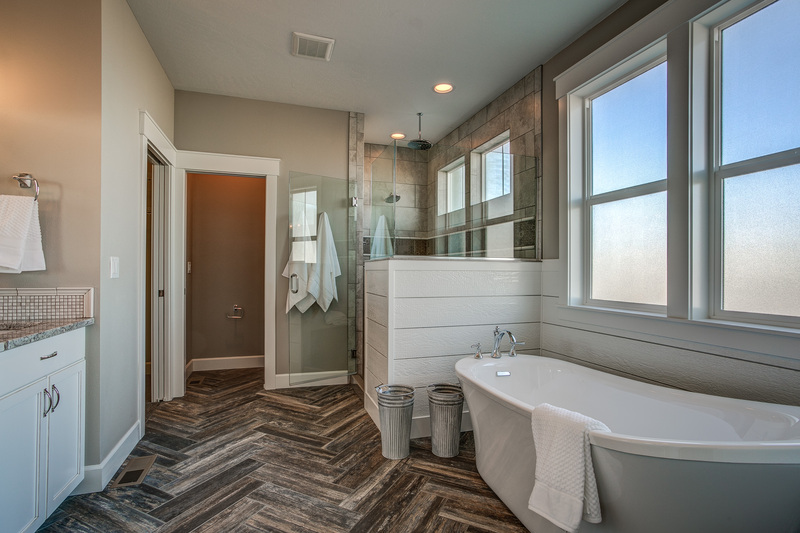 Corrugated Series by Glazzio Tiles in Ginger Clove was used as this band and in the built in niche. 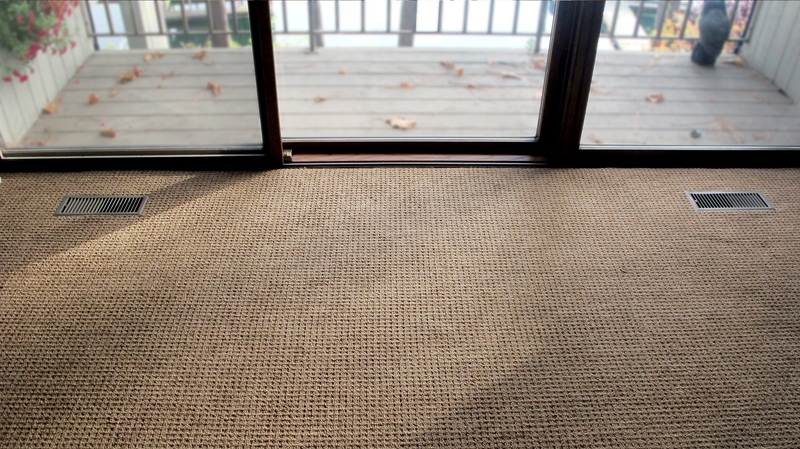 A soft, low pile and easy maintenance carpet assures long lasting value and comfort. We installed Shaw Be My Guest, style EA072, color – Camel Hair 701 in the Master bedroom that flows to a beautiful outdoor living space with serene views of Hayden Lake. 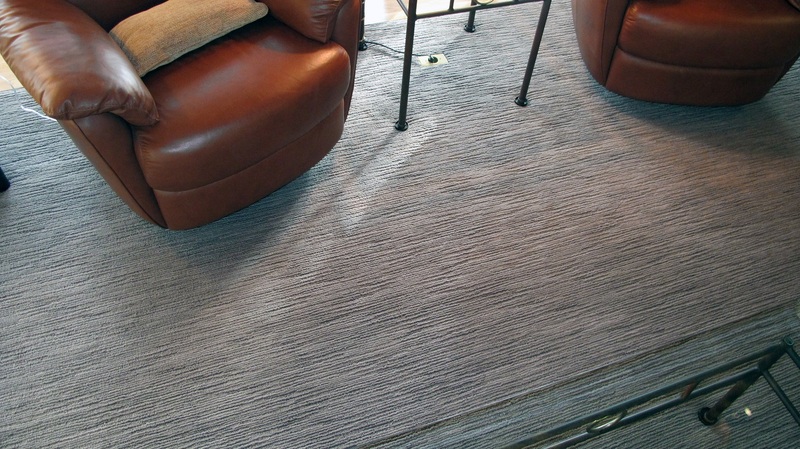 The great room was done in a gray tone using Shaw Caress Luxury Anso Nylon carpet. 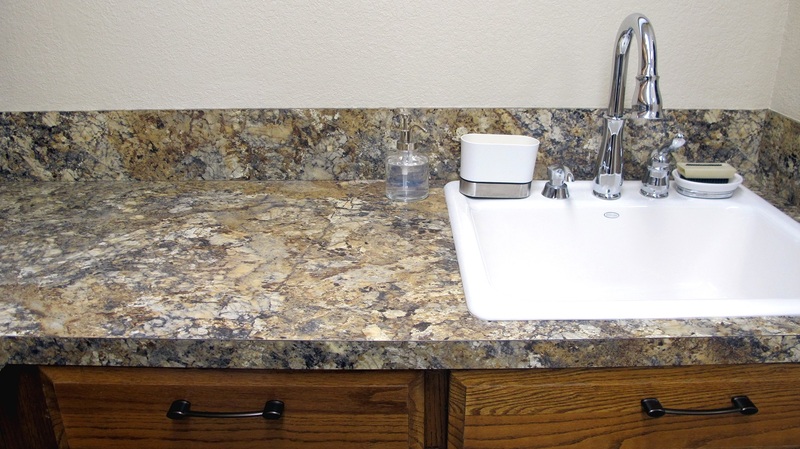 Impressible, style CCS31, color – Stone 500. 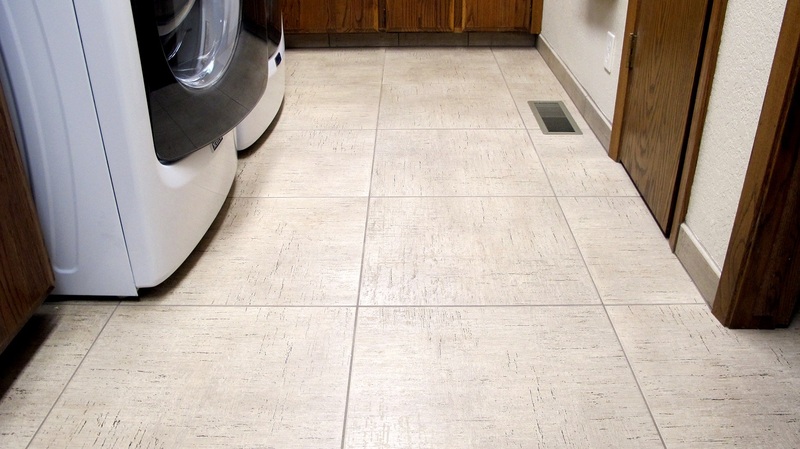 Large format 20×20 Khadi tile in Beige are installed on the laundry room floor reinforcing an earthy vibe. They almost appear to look like cork!